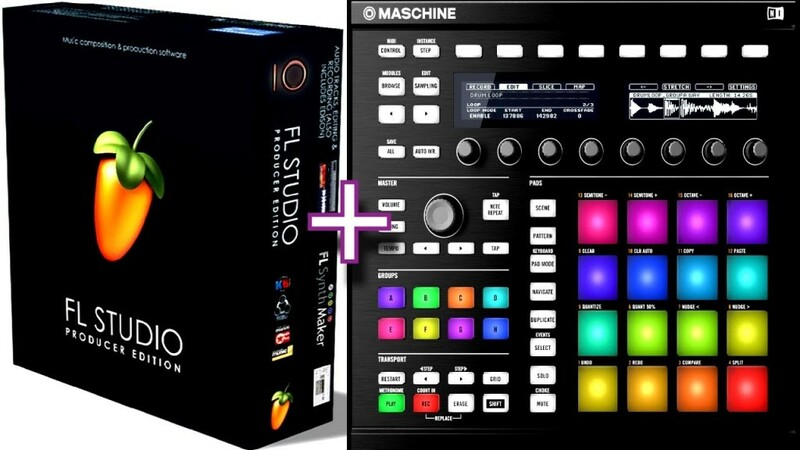 This maschine video tutorial shows you how to open maschine as a vst inside the program Fl studio. This entry was posted in Beginner, DAW, Maschine Masters. Bookmark the permalink. Leading Maschine community where producers learn how to use modern equipment to produce the best music they possibly can.